* Fantastic opportunity to purchase the prime newsagency on the sunshine Coast. * As the sunshine coast continues to grow and attract tourists the business will grow with it. 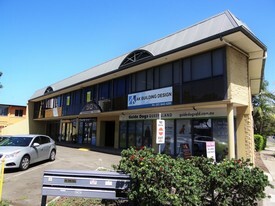 * The 2 Newsagencies are well located in the shopping centre to cover both sides of this outstanding retail complex. * Large retailer of giftlines as well as all the standard newsagency lines. Magazines sales in tourist areas are generally much higher than suburban Newsagencies.